You don’t have to be shrooming to experience mind bending psychedelicalness. See what the world looks like through the perspective of a day dreaming foot. 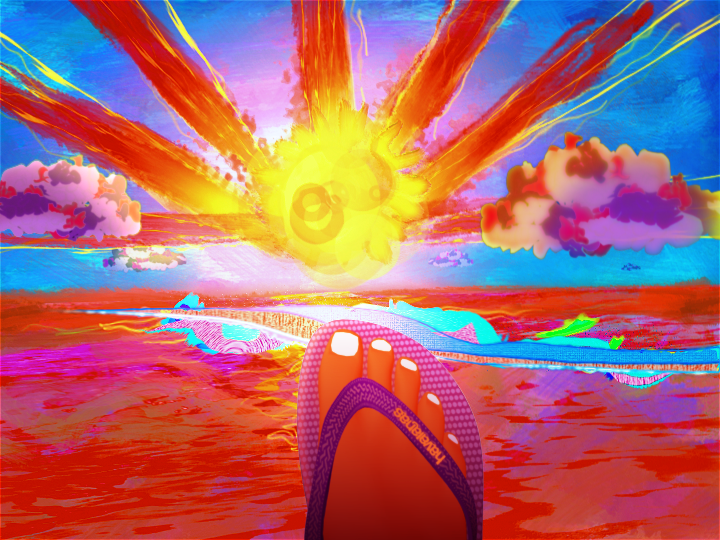 Not only did the Legs animate one of three fantastical spots, but they also directed all of the live action counterparts for the BBDO + Havaianas campaign. Trip out braj.